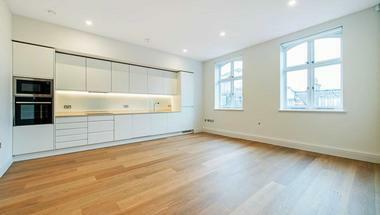 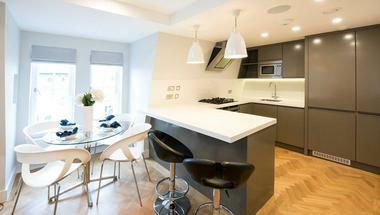 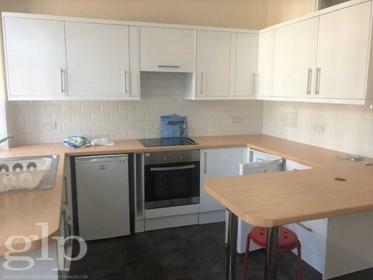 Immaculately presented first floor flat which has been newly refurbished with a sleek, modern, highend design. 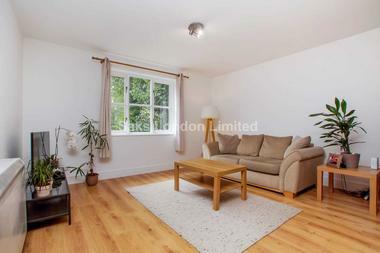 The property comes fully furnished and is located in a gated complex with concierge. 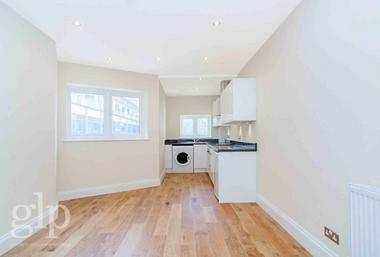 Comprising of two large double bedrooms, a luxurious bathroom with walk in shower, spacious open planned fully integrated kitchen /lounge/dining room and beautiful wood flooring throughout. 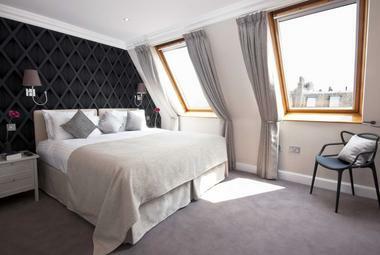 The master bedroom offers a balcony which opens up onto the back of the property. 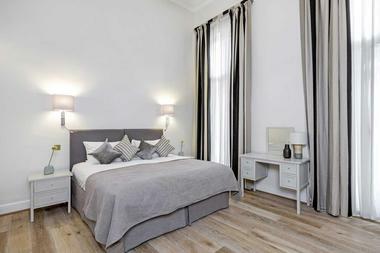 Melville Place is located on Essex Road which runs from Angel towards Newington Green. 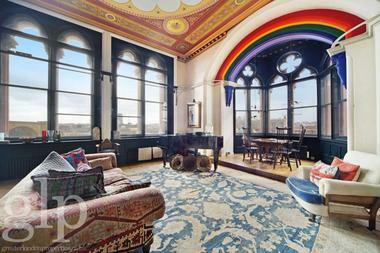 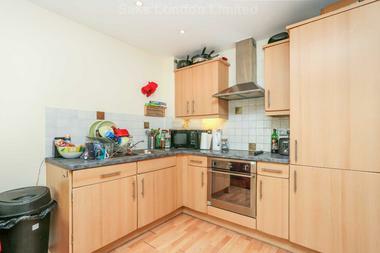 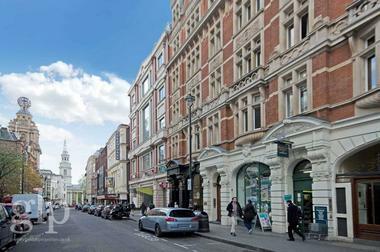 There are numerous trendy shops, bars and local amenities within a short walk to Upper Street. 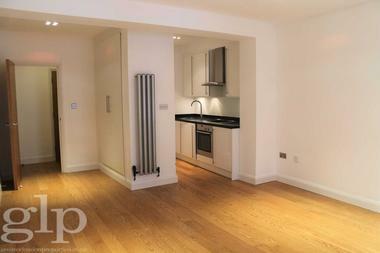 Transport facilities available to the City and the West End with Angel (Northern Line) Underground station and the closest train station is Essex Road (Great Northern) and goes into Moorgate and up to Highbury and Islington less than a minute walk away as well as a selection of bus routes.